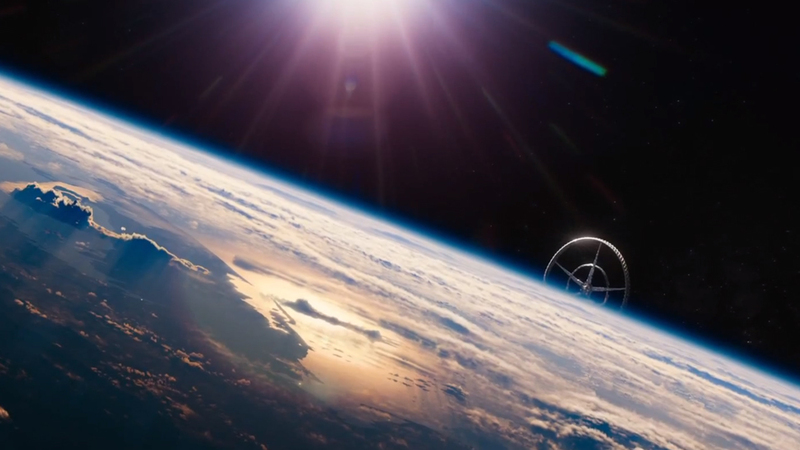 Elysium tells the story of a dystopian future, set in 2154, where the wealthy and privileged live in an orbital colony that is peaceful, serene, idyllic, and sees to all their needs (and looks a lot like the station from Space Odyssey). Meanwhile, the remaining 99% of humanity live planetside, where pollution, environmental collapse and economic ruin have made Earth into a veritable hellhole. Enter into this Max De Costa (played by a cueballed Matt Damon), a man who is near death who comes to learn of a secret that could topple the whole system and achieve a degree of social justice. 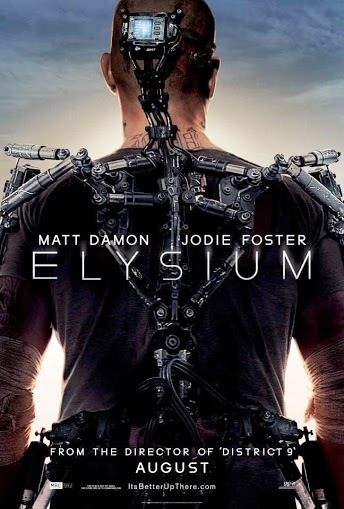 In order to do this, he has to break into Elysium, a facility that is heavily guarded and run by Secretary Rhodes (Jodie Foster), and undergoes a radical surgery to get an exoskeleton and some powerful weaponry permanently attached. 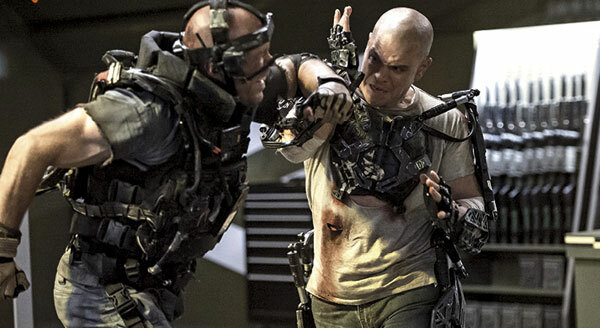 Directed by Neil Blomkamp – the South-African director who brought us District 9 and provided visual effects for such shows as Star Gate: SG-1, Smallville and Dark Angel – this movie clearly boasts the same kind of gritty, realistic texture he has come to be known for. And after the 2008 Financial Crisis and the subsequent Occupy Movement, it’s message is pretty timely and likely to be well-received. August just got a bit more exciting.